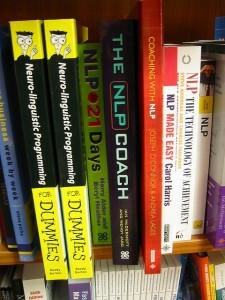 Home » NLP School blog » Is NLP Rubbish or Real? 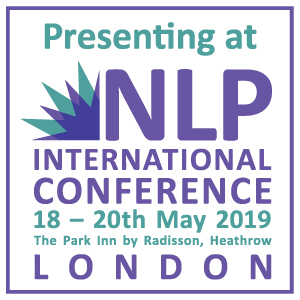 I’ve been ‘into’ NLP for fifteen years, during which time I’ve studied with most of its leading practitioners, taught the subject to thousands of people and used it to change my life. However I (and other members of the NLP community) have to accept that there are people out there who think the opposite. NLP is sometimes accused of being a ‘pseudo-science’. However, most humanistic approaches to psychology can be, and are, criticized in the same way. But so what? The study of human beings is never going to be as clear cut as ‘hard science’, physics or chemistry. Intelligent NLP minds never claim that the discipline is scientific in this ‘hard’ sense. NLP is not a pseudo science because nobody with any sense claims it’s a science in the first place. The term pseudo-science came from a philosophical debate back in the 1930s, when the works of Freud and Marx were trumpeted by fanatical adherents as science, and philosophers like Karl Popper pointed out that they fell short of this standard. This argument has long been won. A more sensible line of attack comes from people who argue that when subjected to rigorous testing, NLP models don’t work. The problem here is that the anti-NLP brigade tend to zoom in on specific studies. Actually there have been a range of studies, some of which show aspects of NLP to work well, others less so. As with any investigation of complex phenomena, evidence is rarely all one way. The wise approach to this is to regard the investigation into NLP as work in progress. This work will continue for a while. Even in the ‘scientific’ world of medicine, drugs have different levels of efficacy for different patients. ‘Proof’ is always about statistically significant results rather than absolute correlation – and often open to debate. The debate about NLP is ongoing. Other critics of NLP point to its lack of acceptance in the academic world. However, this world can be very conservative. 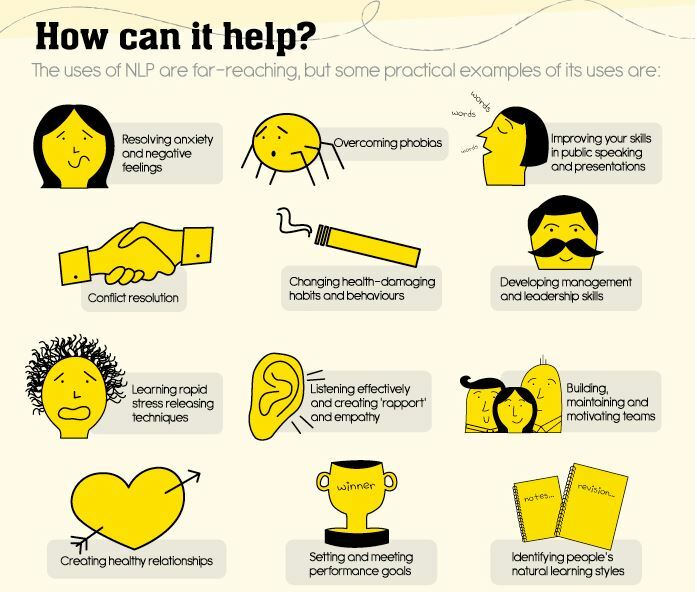 Arguably that’s its job – but while it’s making up its mind, there are people out there needing the benefits that NLP bring. 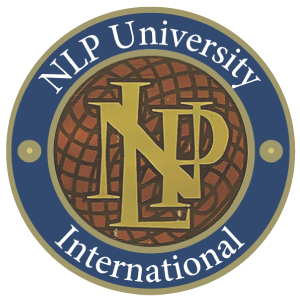 It’s also worth pointing out that NLP was born in a highly respectable academic environment. 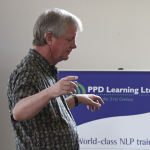 John Grinder was working as an assistant professor at the University of Santa Cruz when he began the work on analysing therapists’ language patterns that gave birth to NLP. Gregory Bateson, the mentor for Grinder and Richard Bandler as they developed the discipline, was one of the founders of modern cybernetics and systems theory. NLP did not emerge out of a hippie commune! I would welcome more academic and scientific exploration of NLP, as long as it is done properly, by people with open minds and with imagination. The testing of therapeutic techniques is an area fraught with difficulty. The effectiveness of any therapy depends on the skill of the therapist: quite how one gets round this to really test the relative effectiveness of therapies is something of a mystery. I don’t want you to think that I’m adopting a totally relativist, ‘anything goes’ position. 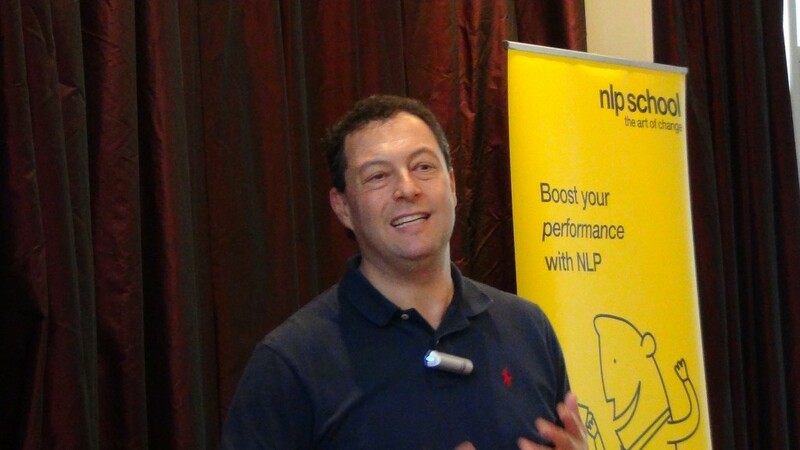 My belief in the efficacy of NLP is based on my experience. This experience has involved encountering some techniques I have found incredibly useful, and others I have found a lot less useful. It has involved meeting many ‘experts’, and coming to the conclusion that some are a lot wiser than others. No, no, no. Is some of what you see marketed as NLP rubbish? I fear the answer to this is yes. The real question is how do you tell the difference between good and bad NLP. My suggestions here are to trust your intuition – if you think the person trying to interest you in NLP is a bullshitter, then he or she probably is. 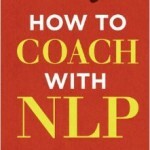 The best NLP trainers have published works. I have three books published by major UK publishers. The NLP thinker who impresses me most, Robert Dilts, has had many more publications than this. Check out if your ‘trainer’ had published anything, and have a read of it. 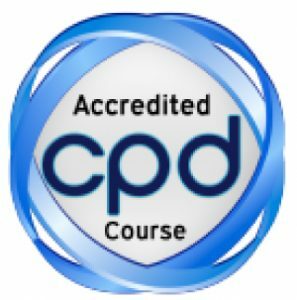 Be sceptical, both of self-appointed NLP gurus and of people who claim the entire discipline is false. Both are guilty of oversimplification: in my view, there is much of enormous value in NLP for those who look for it with an open but still critical mind. That’s why I teach it.